at The Madison Club, 5 East Wilson St. Individual tickets are available for adults and children over one. This year we do not plan to have at-door admission this year. Ticket holders should check in at our registration desk when you arrive at Tea & Trains. 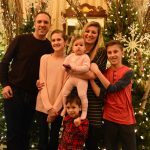 Tea & Trains is a holiday tradition for Madison area families, enjoying time together while raising money to support Madison Children’s Museum. 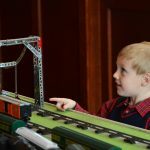 This special event features signature train collections by guest conductors, activities for children and families and, of course, our annual holiday high tea with hot chocolate. Find gifts, take family photos, craft keepsakes, and make memories to last a lifetime. Tea & Trains is a treat for the young and young at heart. 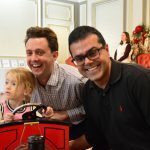 All proceeds from Tea & Trains support the museum’s Access for Everyone programs, helping all families play, create, imagine, and learn together. As Tea & Trains is a fundraiser for the museum we do not offer discounted tickets to museum members. See photos from Tea & Trains 2017 on our Facebook page! 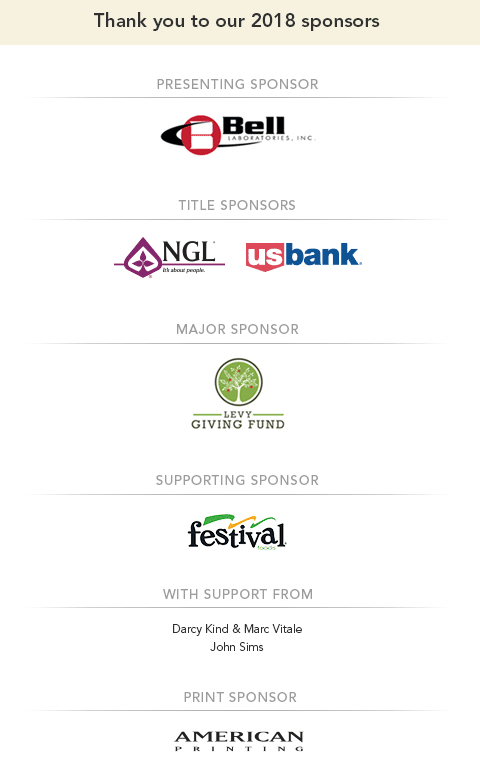 Become a sponsor of Tea & Trains! Learn more about sponsoring Tea & Trains!